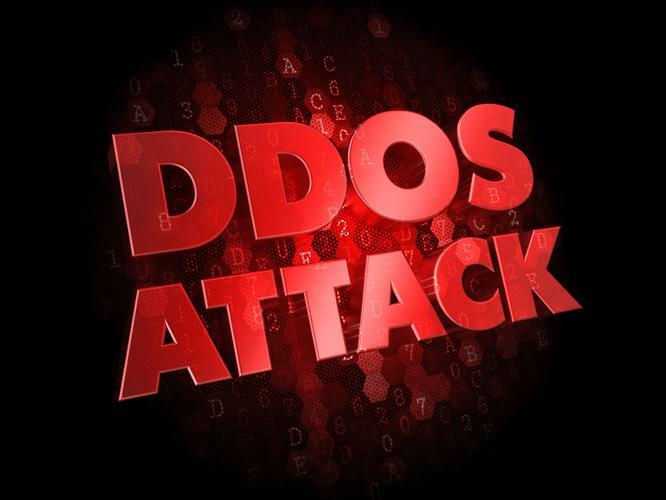 Some 327 DDoS attacks were reported by the company's customers during Q4, its Q4 State of the Internet (SOTI) report revealed. This is up from 270 attacks in the previous quarter – when Akamai reported that the volume of DDoS attacks had plateaued – and was correlated with a rise in attacks against all industries except those in Akamai's Enterprise category. High Tech and Public Sector targets saw “notable growth” in attack volume of 47 percent and 73 percent, respectively, while the Commerce and Enterprise segments experienced the majority of attacks during the quarter. Consistent with previous reports, attack traffic was observed from 199 countries, with China well ahead of the pack as the source of 41 percent of attack traffic. The volume of traffic originating in the US, by contrast, declined 20 percent from the previous quarter – to just 13 percent of all attacks – as Europe jumped from 11 percent of all attacks to 19 percent, putting it in second place worldwide and ahead of the US. China's dominance of the attack traffic metrics kept the Asia-Pacific region, with 59 percent of all observed attacks, well ahead of other parts of the world. Yet with the top 10 countries accounting for just 75 percent of all attacks – down from 82 percent and 84 percent in the previous two quarters – there were signs that new countries were climbing the charts. Australia suffered just 0.4 percent of attack traffic during the quarter, while New Zealand was targeted by just 0.1 percent of attacks. A surge in focus on Port 23 (Telnet), which was targeted in 32 percent of attacks, reflected a conglomeration in the range of ports being attacked: the top 10 target ports accounted for 79 percent of observed attack traffic in the fourth quarter, up from just 38 percent in the previous quarter. Akamai produces the quarterly report based on metrics collected by its Akamai Intelligent Platform, which processes more than 2 trillion connections per day. The report also ranks countries based on their broadband connectivity – producing a metric that is often bandied about in discussions about Australia's investments in next-generation communications technologies. Australia was ranked 44th in the world (up 3 positions from the previous report) based on the penetration of broadband connectivity above 4Mbps, and 41st globally (down 1 place) in terms of high broadband (above 10MBps) connectivity. Those services were delivering slower performance overall, with Australia ranked in the bottom three in the world based on broadband measurements. For example, average page load time for Australian broadband was 5406 ms, up 28 percent from the 4230 ms recorded in the previous quarter.